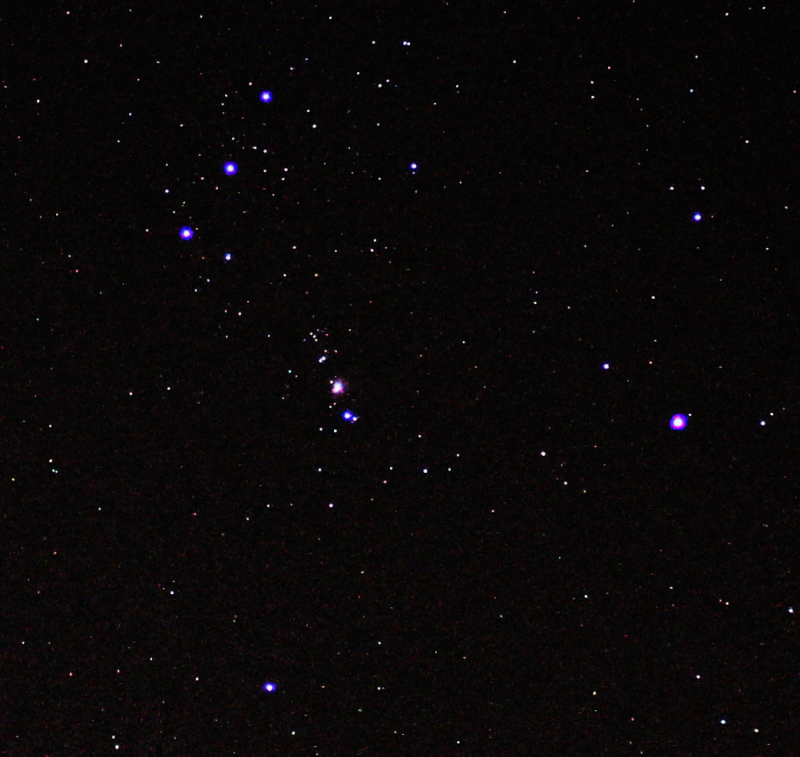 Astrophotography is simply taking pictures of the night sky and heaveans above the earth. 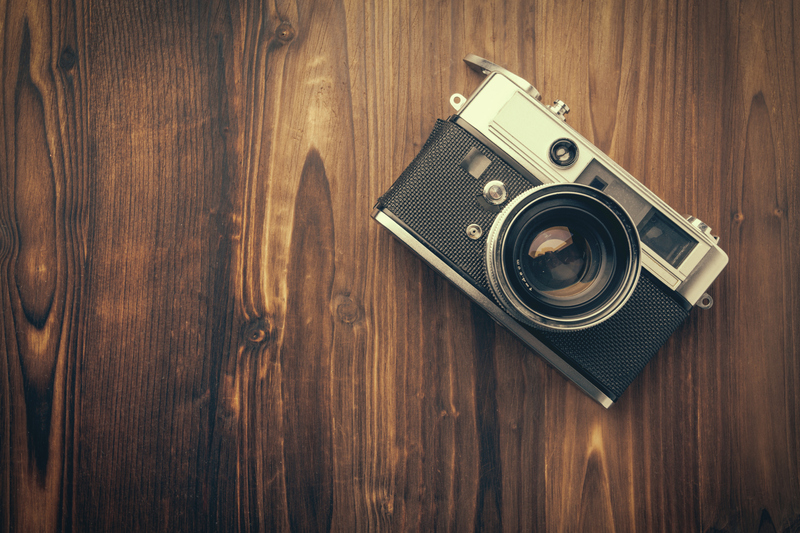 It all begins with professional DSLR cameras, such as Nikon and Canon. 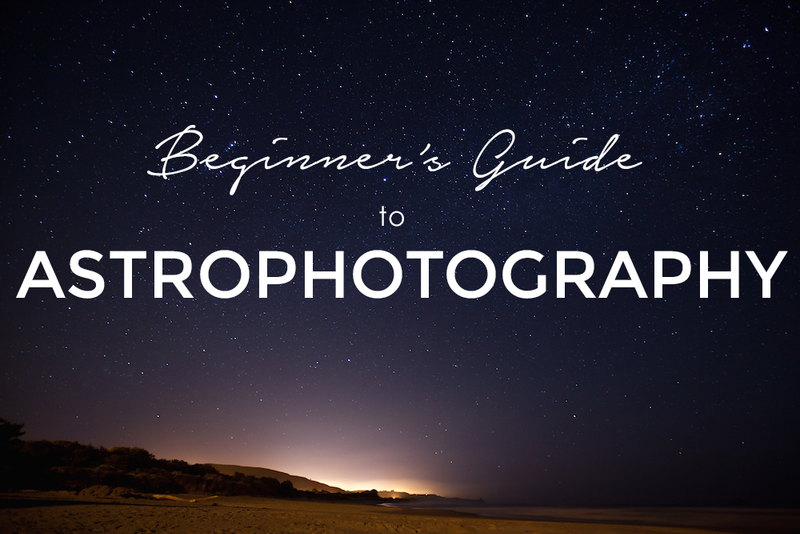 But there is more to astrophotography than just photographing the night sky. it's about experiening the new tools like adobe lightroom and that are used to manipulate astrophotos into something stunning and unimaginable. Similarly, you can organize your astrophotos in lightroom and use the advanced setting to alter the appearance of your pictures. 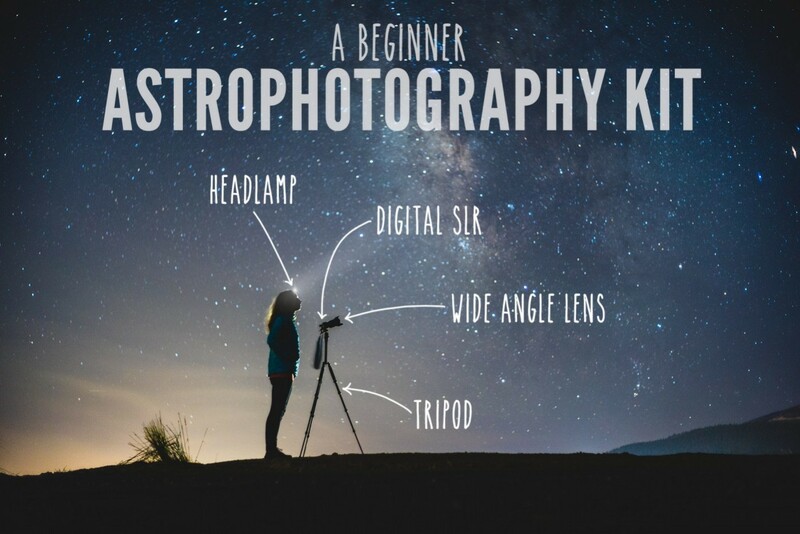 After all, it's about having the right tool and moment which might help you enjoy the beauty of astrophotography.